For more information and to register on-line visit the CAMPS page. 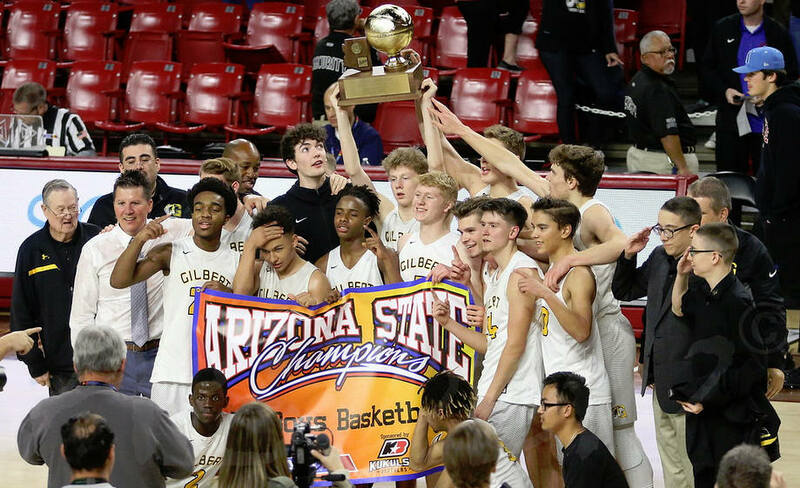 It was a long, hard journey Monday night for #1 Gilbert and the team aspect that guides the program persevered to the final buzzer in securing the school's fourth-ever boys basketball title. 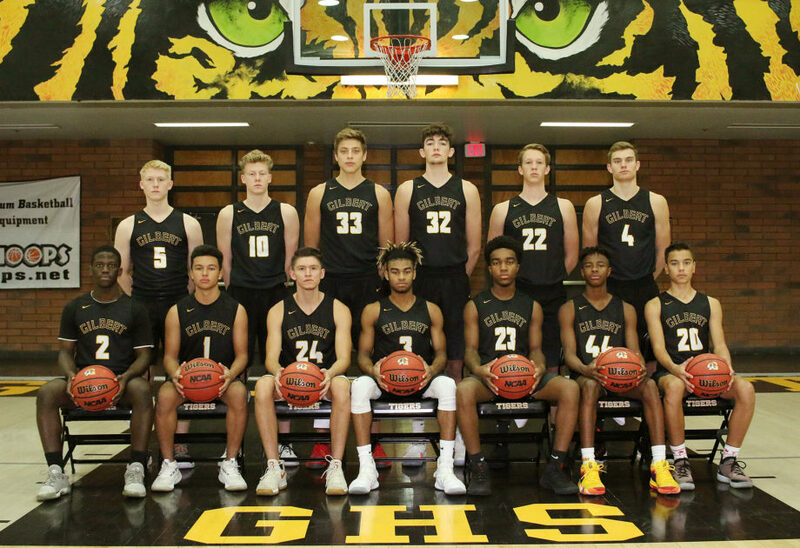 Gilbert overcame a 12-point deficit in the third quarter and was sparked in the fourth by a "missing piece" the first three quarters in coming from-behind to edge upset-minded No. 6 Millennium, 38-37, in a battle of Tigers at Wells Fargo Arena. 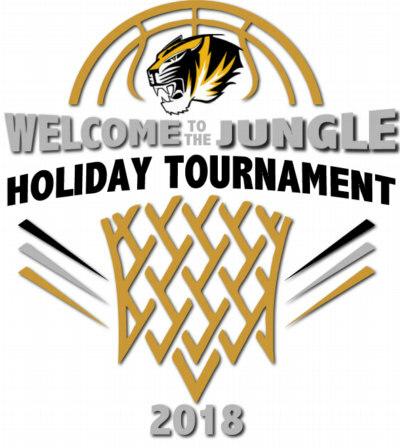 HELP THE PROGRAM AND GET A TAX BREAK - If you would like to contribute to the Tiger Basketball program you will be eligible for a 100% tax credit. The state of Arizona allows individuals and couples a 100% state tax credit on donations made to schools for extra curricular activities. 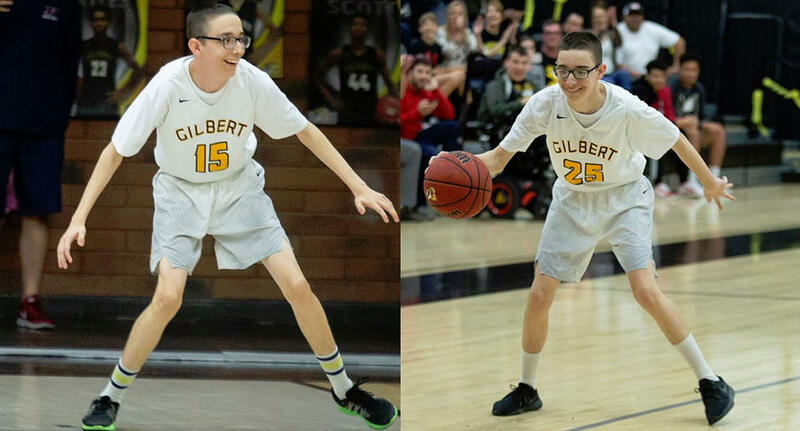 To contribute go the GILBERT DISTRICT WEB SITE fill out the on-line form and give them the instruction that you want to donate specifically to "Gilbert High School Boys Basketball" when you fill out the form. 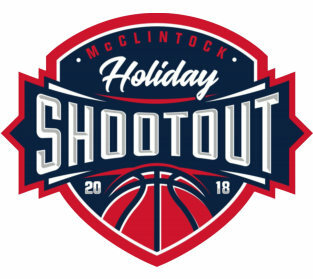 Or simply write a check (made out to Gilbert Boys Basketball) and mail it to the school address in care of Jay Caserio. You will receive documentation that verifies your donation for tax reporting purposes.